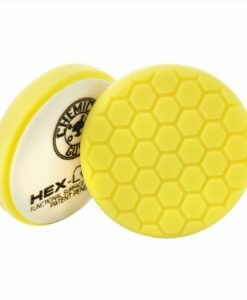 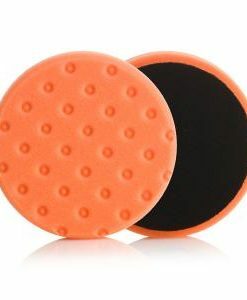 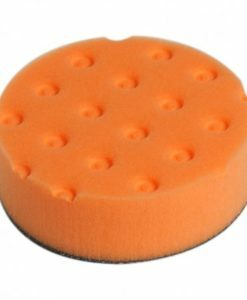 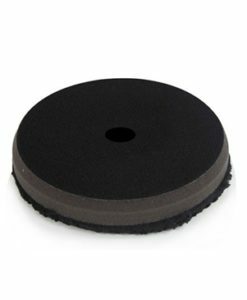 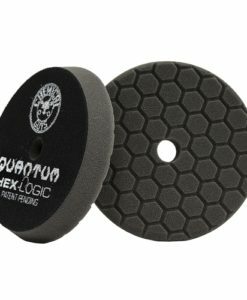 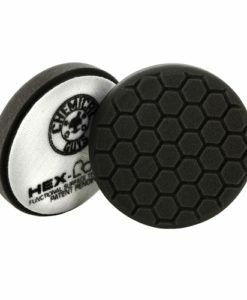 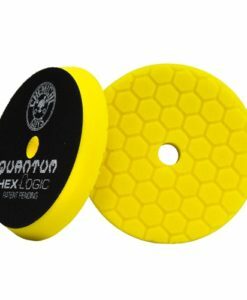 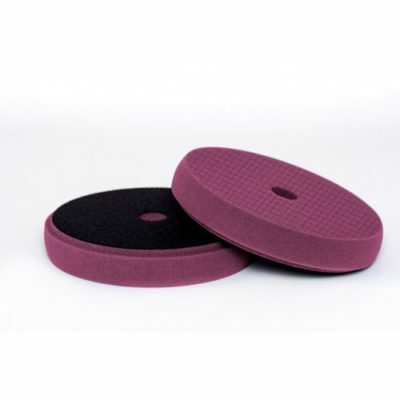 Scholl Concepts Purple SpiderPad is a medium high performance polishing pad with a 3D calibrated foam surface that enhances the cutting performance and yield of your chosen compound. 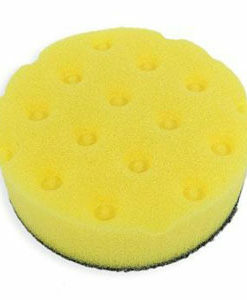 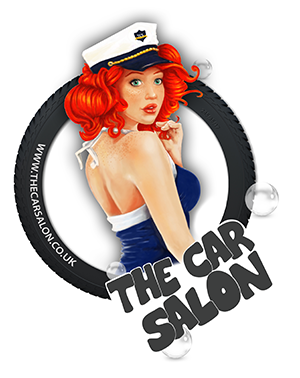 It combines the advantages of foam and wool pads. 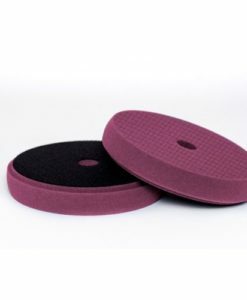 Scholl Concepts’ new SpiderPads are high quality reticulated foam, provide high durability, tear resistance and low heat generation and have optimized special bonding and a centre hole for perfect air circulation.